Electric car maker Tesla Motors (s TSLA) announced on Sunday night that it has decided to cancel production of the base version of its Model S electric car that has the smallest battery pack, at 40 kWh (or 160 mile range). Tesla says only 4 percent of customers had ordered that version. This move is not going over to well with some people that have been waiting for more than a year for a 40kWh but I hope they understand it’s in the best interest of all Tesla owners to have a profitable company in the long term. Dude, do your research before making comments like this. 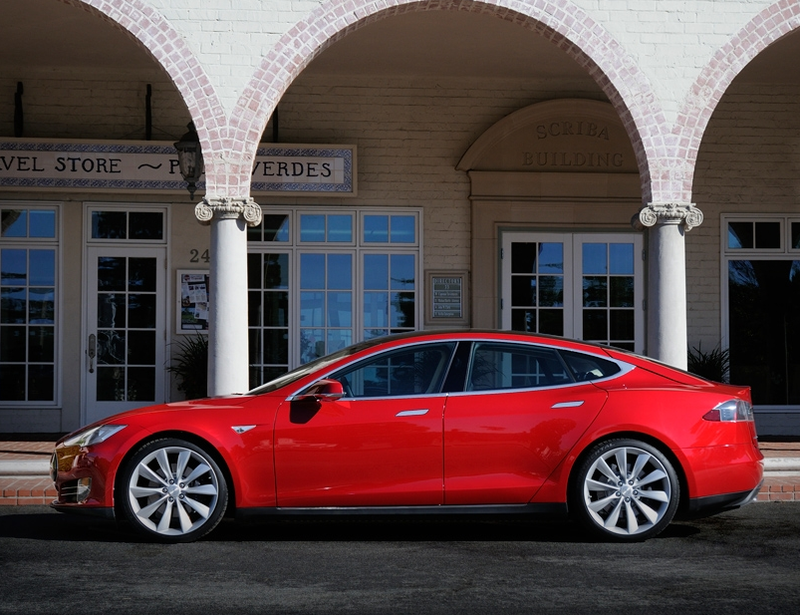 Tesla will still honor a car sale at the 40 kwh price for people that already ordered one. The will deliver the previous mid range car with a software limitation to mimic the performance of the lower end battery. It can be “upgraded” in the future to be a true mid range car for a price. It was a great move by Tesla and doesn’t break faith with anyone.